Gurgaon is a city of ever-lasting happenings and is the city of dreams. Being considered as one of the most developed regions in NCR and an important commercial hub of the nation, Gurgaon plays an important role in improving nation’s economy. Governments here have also done a very fair job and their remarkable policies have advanced here the infrastructural facilities up to the world-class level. You will find wide express roads here from where you can reach up to anywhere in quick time. From Gurgaon, one can easily move around to national capital, Delhi, Noida, Ghaziabad, Faridabad and other important landmarks in NCR. If you a modern housing enthusiast and are searching for quality apartments, Gurgaon is the perfect destination for you. Also for the investors, Gurgaon city provides unlimited options from where an investment move can offer huge returns in the long run. 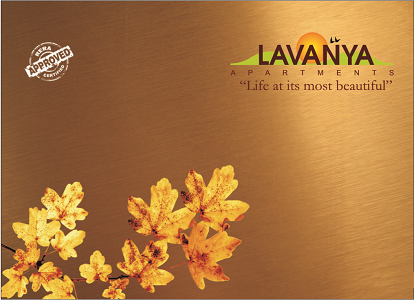 Come to Vipul Lavanya in Sector 81 which will welcome you with extremely glorious modern features and several lifestyle amenities. The homes here have been designed very thoughtfully and loaded with top-notch specifications. All the Vaastu compliant 3 and 4 BHK apartments here have beautiful interiors which are designed by internationally renowned architects. 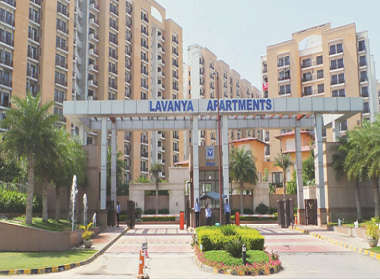 Constructed with the latest architectural designs, these magnificent homes in Vipul Lavanya Gurgaon provide ample ventilation and extra space to their users. Available in various sizes, buyers can choose from the areas ranging from 1780 sq. ft. to 2225 sq. 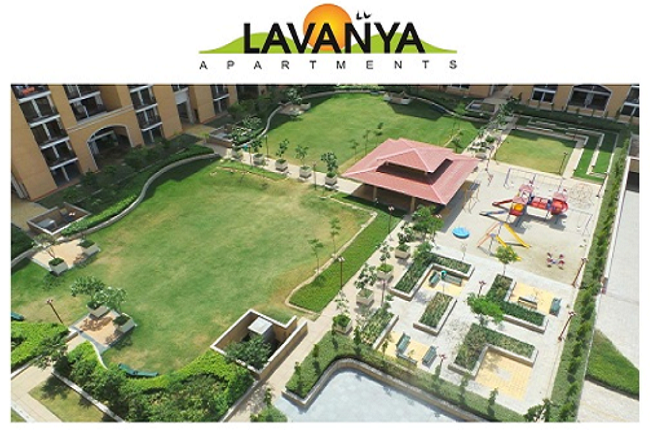 ft.
With advantageous location, Vipul Lavanya Gurgaon Sector 81 is located strategically and residents of this township can travel hassle-free throughout the city. Several renowned landmarks in Gurgaon and NCR are well-connected with the estate. With exciting features, modern facilities and an outstanding range of modern homes, this is completely a worthy project and Vipul Lavanya Price List ranges from INR 85.44 lakhs to INR 1.06 crores. Nothing can beat this property when it comes to the greatest range of luxuries available here. Some important amenities and facilities that you can enjoy here include multipurpose courts for various games, clubhouse, meditation centre, swimming pool, car parking, Wi-Fi connectivity, power backup, open space, indoor games, kids’ play area, gym, landscaped garden etc.